The grommet for the base of the PTC is available separately from Volvo as part number 3507985, about 4 bucks. 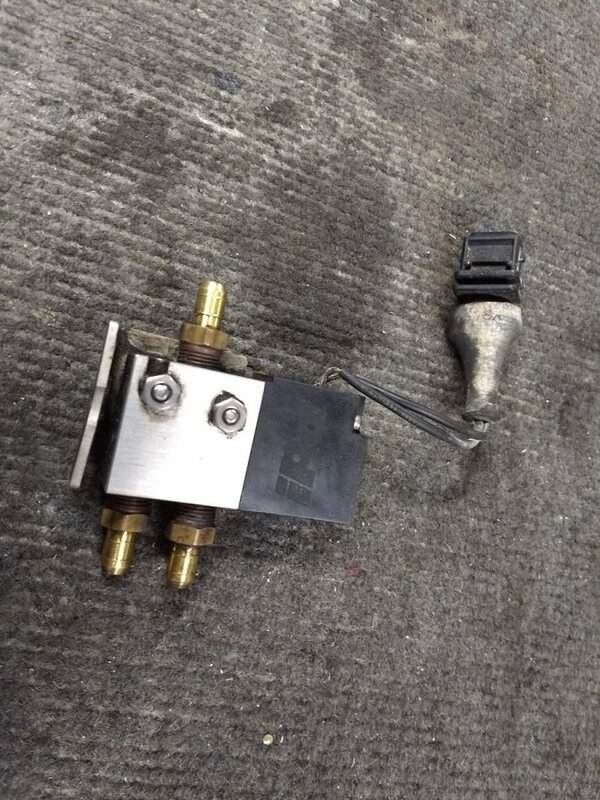 Very worthwhile to replace that! Thanks for that PN. When I did the PCV refresh on both cars, that grommet was pretty soft and I wondered if a replacement was available. For your '96 you should be able to use the "850 OBDII" app on your phone to clear it. Used it once on my old '96 GLT and have used it on both of our current '97 850's. OK, I found fenders, but I'm still looking for a good DS 850 rocker cover. 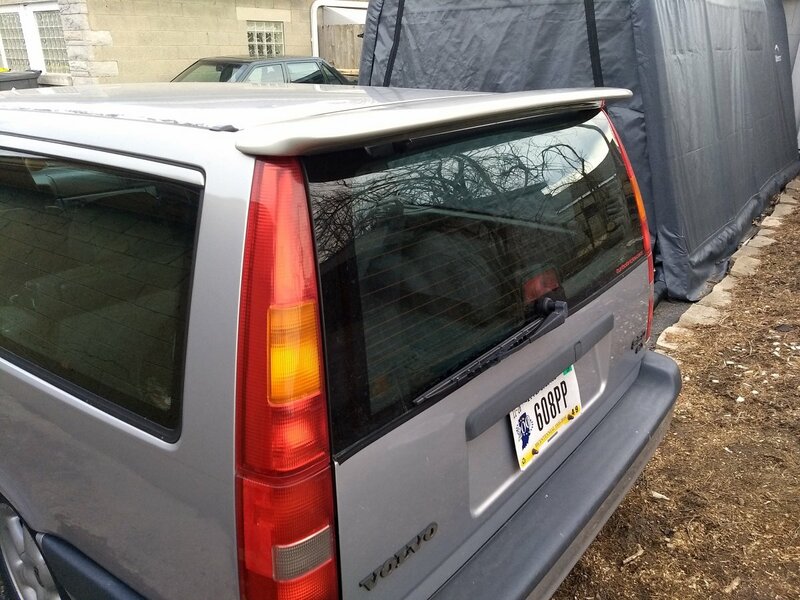 Installed the rear spoiler on the wife's '97 GLT today. Topic: VS M4.4 tuning dead? Start again here? Re: VS M4.4 tuning dead? Start again here? I guess that's an option, too. I know I have a couple floating around. I do have this older IPD BCS that came with a motor I just bought, that I could grab the pigtail from, also.